In the midst of my involvement in the aforementioned discussions, the senior chaplain on the Army post where I currently serve as chaplain pointed out to me a thoughtful passage written by an Army chaplain from World War Two (interestingly from a book already in my library!). In it, this author gives the reader a peak into the mind of the chaplain to see his feelings, his motivations and his dedication to the God who has called him and the Soldiers he has been called to serve. I would like to share a portion of that passage with you as a testimony to the ministry of chaplains to the men and woman who also wear the military uniform. This is a very interesting post, Chaplain Densford. I enjoy seeing you write in the area of your expertise and you give us much to ponder. 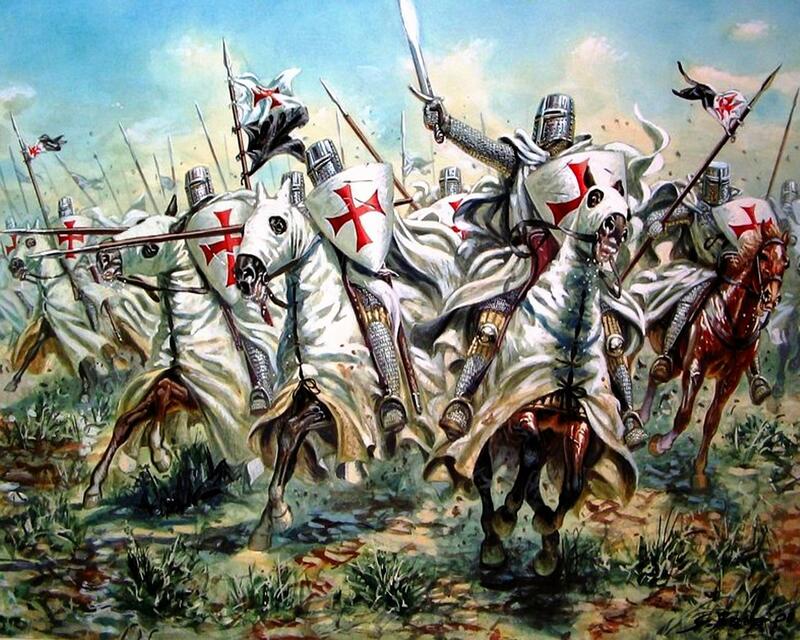 As you know, Christian clergy in the early centuries discouraged Christian youth from enlisting in the Roman armies since they carried out ruthless oppression. In recent years, President Obama has repeatedly ordered drone strikes, killing many innocent women and children in order to (hopefully) take out one or two terrorists. As I have read in media sources, Air Force officers sitting in command centers thousands of miles away carry out the attacks like it was a video game. Later, these officers often wrestle with the morality of what they have done and can suffer acute mental and spiritual anguish as a result. Looking at the two scenarios – Roman and American – would one be justified in seeing a parallel? 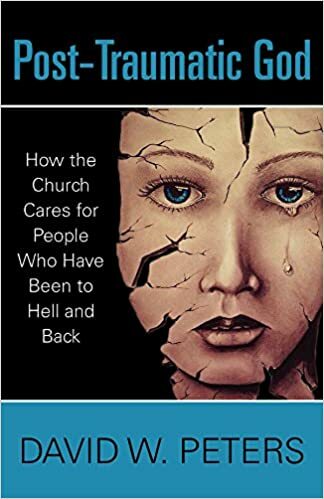 Why should I as a member of today’s Christian clergy not follow the path of my ancient colleagues in ministry, discouraging our church youth from enlisting and participating in these kinds of acts? Greg, thanks for stopping by and for your comments. I always appreciate and respect your thoughts! This post wasn’t an effort to speak to every aspect of pacifism, Just War, military service or even Christian’s involvement in war. I was more concerned with sharing what the ministry of the chaplain is like in the midst of these conversations (and realities). But since you brought up some interesting points, I would like to comment briefly on them here with the hope of addressing them more fully in future posts. Early Church discouragement of Christian enlistment (as you know) is just like today in that there were a variety of views on military service. 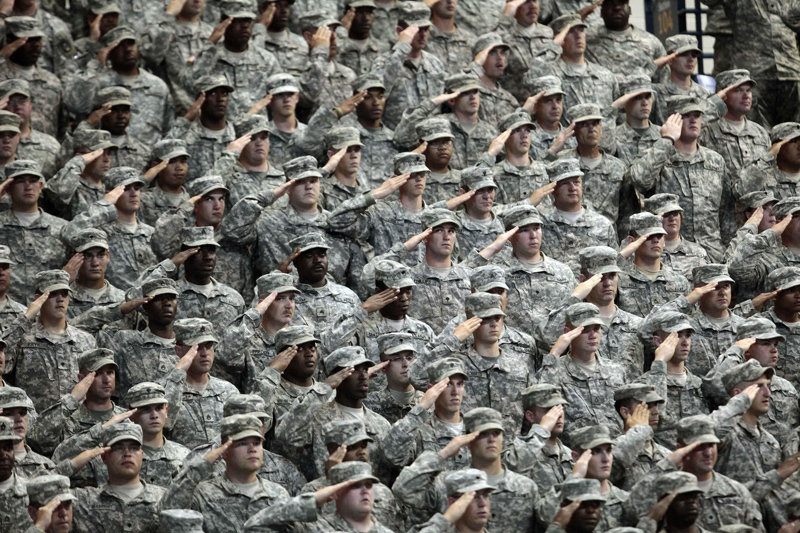 Clement of Alexandria (150-215) wrote in favor of Christians in military service in his commentary on Luke 3:14. Origen (182-254) taught that Christians shouldn’t be enlisted to fight but he did urge them to fight with their prayers on behalf of those doing battle in a “just cause” and on behalf of an emperor who is “ruling justly.” Not full support but certainly not a condemnation. As for Tertullian (160-220), my understanding is that he wasn’t necessarily against war itself or even Christians participating in war, but rather their participation in the idolatrous aspects involved in Soldiering in his time. The support of Christians serving as Soldiers being a post-Constantine creation is just evidence of the absence of the idolatrous nature of the military under Constantine removing some of the objections they previously held. Additionally, the “ruthless oppression” performed by the early Roman armies would be opposed by any modern Just War theorist and was mostly abolished with the “Christianization” of Rome under Constantine. Drone Strikes (and precision bombing) may be the best application of jus in bello as the technology involved (along with advanced intelligence gathering) can ensure, as much as possible, hitting only combatants with a minimum of collateral damage. Obviously, innocent civilians do occasionally become casualties, but these are far fewer than earlier years or if conventional warfare is used to reach these combatants. Moral Injury is a consequence of warfare for those on the front lines as well as those operating drones or smart bombs from thousands of miles away. It is definitely an issue for concern and needs to continue to be researched and addressed but likely these same symptoms were suffered by Roman, Greek and other early Soldiers but just not identified as we have today. The United States labors hard to prosecute war justly which is why it makes such a big news story when lone-wolf Soldiers or small units perpetrate atrocities. To compare the pre-Constantine Roman Army and the modern American Army comes up with few similarities that would provide sufficient evidence to justify a rejection of military service by Christians today because it was opposed by some Church leaders then. Thank you, Chaplain, for your comments. 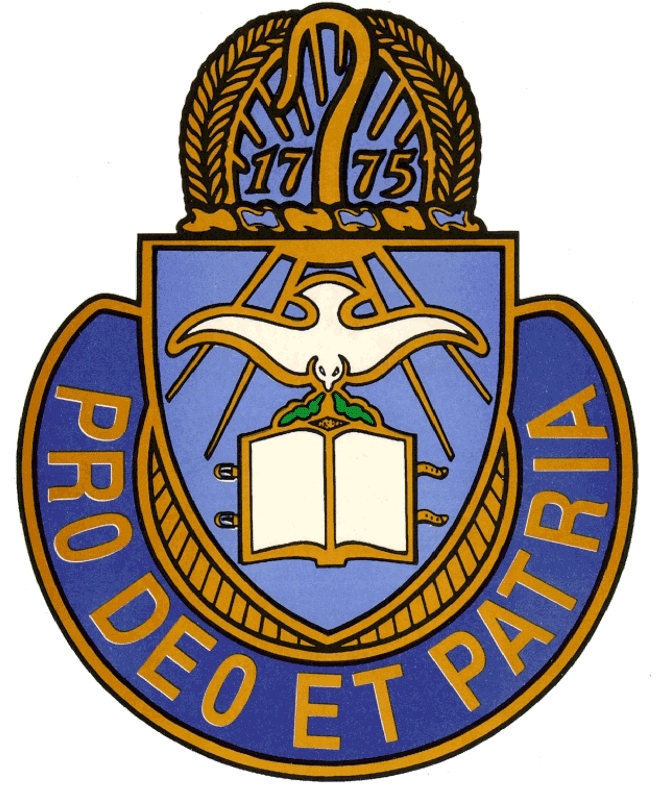 In one of those posts you write, I would be interested in you addressing the words on the Chaplain’s symbol having to do with allegiance to God and country. My impression is that in reality the order is reversed, that first priority becomes country and God comes second. At that point, love of country could become idolatrous. Just some quick thoughts, and thank you again for your thorough response. That would make a good post, thanks for the suggestion. I will quickly say, however, that the protections built into the military chaplaincy -both in federal law and military regulations- protect the chaplain’s freedom of conscience and exercise of faith and allows for the free exercise of religion and practice (for all Soldiers, as well as the chaplain) which prevents their allegiance to country superseding their allegiance to God when there is a conflict of values or allegiances. All chaplains have a denominational “endorser” who protects that “allegiance” and advocates for them at the highest levels of the military & government hierarchies. 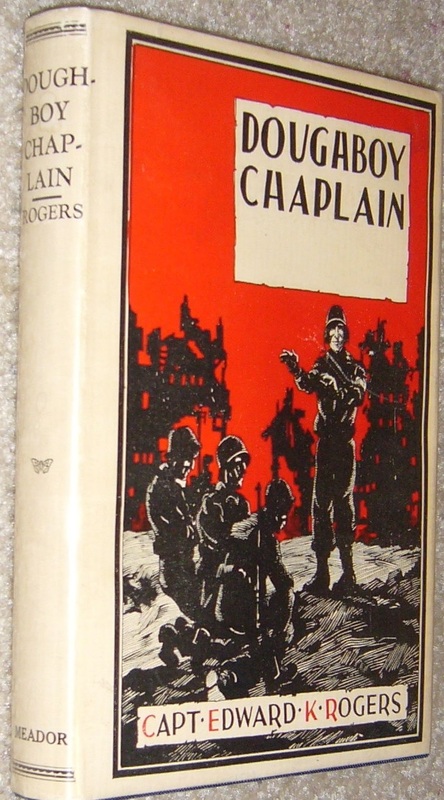 Additionally, most chaplains (all that I know) would stand up for right rather than allow their allegiance to country to take them down a path which sacrifices their allegiance to God. Our “job” in the military is second to our “call” to the ministry. I am not a Chaplain but I am called of God to pastor. I too have had to advise some of my young men and women in the church as to whether or not to join the Military and I have also had to work with men who have come back from war having had to take life. It is my opinion that there must always be Christians in every aspect of life and this world. What would the Military be like if there was no Christians to influence and temper with wisdom and mercy and righteousness these powerful organizations? I believe that God directs the Christians life and puts him or her where their particular ministries are. I believe every Christian has their calling in the Kingdom of God. Some to War, some to peace, some to martyerdom and some to a life long commitment of service, pastorialship or evangelism. The world and God are too complicated to have a defined doctrine on this subject. We see in the old Testament that those men of God were powerful soldiers. One of the positive proofs that God was with them, and when they disobeyed God he withdrew his blessing of military might. Jesus taught us to turn the other cheek but he also took a whip and ran the money changers out of our Lord’s temple. I believe each of us Christians must diligently search out Gods will for our lives. God bless the Chaplains and what they do. When Soldiers come to me struggling with their hesitation to “kill” I encourage them with that same thought, how they can temper the “gung-ho” attitude of others and bring a balance to warfighting. 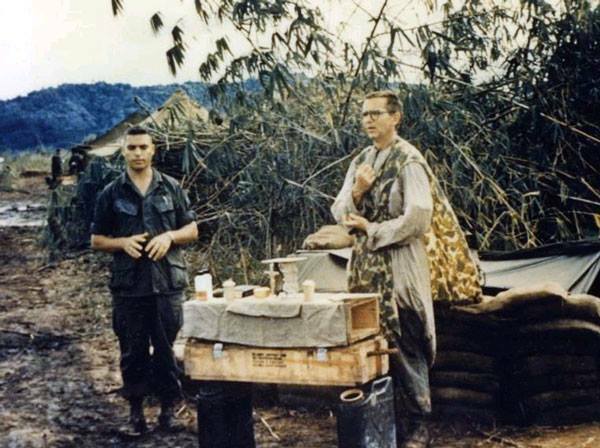 Have you ever read any Stanley Hauerwas or John Howard Yoder concerning military chaplaincy? Hauerwas has some especially strong words that often challenged, even angered me. Attended the Chaplain school with you back in 2004. Remember you as being thoughtful and pastoral in a class full of folks that I perceived as mostly wanting to dress up and play soldier. Served with Mike Thomas. He is a good man. Hope you are well. Great to hear from you! Thanks for stopping by and for commenting. I haven’t read either, I’ll need to. Sounds like it will give me more to write about! Yes, Chaplain Thomas is a good man, I really enjoyed working for/with him at FLW.